Free Spirit Fellowship is a truly Spirit-filled church. 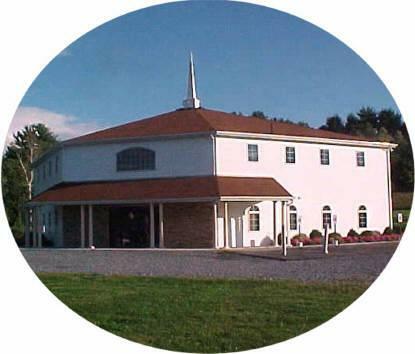 Founded in 1981, it is a family-friendly worship and fellowship center, where Jesus is Lord and Bible-based Christian values are still taught. Contemporary and Gospel style music and solid, Biblically sound preaching and teaching form the bedrock of a worship experience that's relevant, uplifting and instructive! With fellowship opportunities for various ages and special interest groups, you will find a faith-based community of love, support, commitment and acceptance. Visit us today to experience the difference and power of Pentecost!